Last July, at a packed public meeting, residents were aggressively questioning Conservative councillors about whether they could be trusted to protect our local hospitals. The Conservatives sat looking brow-beaten and so I found myself in the unusual position of speaking up for them. I said that Conservative councillors had promised me and residents’ groups that they would work with us to protect our local hospitals and that I believed it was right we should take them at their word. Just over three weeks ago the Conservatives publicly left the campaign to Save Our Hospitals. Now all of us that believed their promise feel more that a little duped. In short, both of the Borough’s accident and emergency departments will now close and the Conservatives have already agreed that the majority of the Charing Cross Hospital site will be turned over to property speculators who will use the land to build luxury flats. The possible demolition of the award-winning Maggie’s Centre with it being rebuilt on a less valuable piece of land. Once this deal had been put together the Chair of the Borough’s Health Select Committee should have called an emergency meeting to review it. But that position is held by Ravenscourt Park Councillor Lucy Ivimy (Con). She refrained from calling that meeting so there was no objective independent assessment or public scrutiny of this deal before it was agreed. 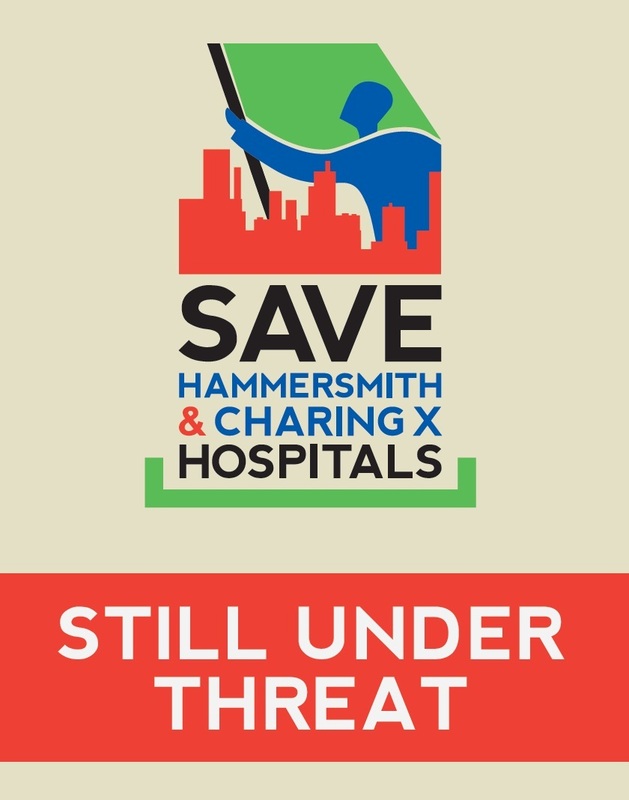 Instead, the day after Conservative councillors announced they were leaving the Save Our Hospitals campaign they instructed the Council to send out a tax-payer funded, glossy leaflet to all residents in the Borough. That falsely told people that they had saved the hospitals. People will judge the truthfulness of that for themselves. The last scheduled Health Select Committee took place on 20th February. At that meeting Conservative councilors voted down the Labour Opposition’s request to have an independent health expert assess the deal they had agreed. They also admitted that they had been working on their deal since last year and had privately agreed to leave the Save Our Hospitals campaign before Christmas. The time-line to the Conservative Administration’s change of heart raises further questions. Shortly after Christmas a source close to senior council officials let me know that Conservative councillors had agreed to publicly change their position and support the hospital closures. My source told me there had been a considerable amount of disagreement in the Conservative Group with many feeling uncomfortable attacking their own government’s hospital closure plans. By 30th January 2013, Cllr. Lucy Ivimy and Fulham Reach Councillor Peter Graham (Con) gave speeches at the Full Council Meeting indicating they were actively favouring much of the government’s hospital closure programme. On the 7th February the Conservative administration finally came clean and announced the deal done with government health chiefs before Christmas. The next day their glossy propaganda leaflet flopped onto the doormats of 180,000 Borough residents. This privately agreed deal is awful. The Conservatives appear to have been, at best, thoroughly incompetent in their negotiations. Their underhand approach will have undermined their negotiating position and can only be seen as an effort to undercut the local residents' campaign they had previously pledged to support. 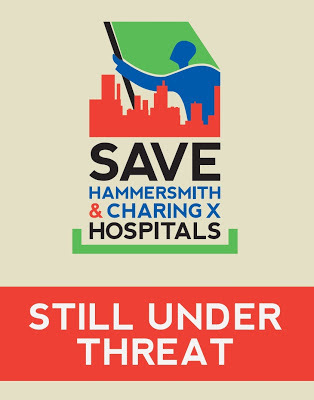 I know that the residents who have worked tirelessly on the Save Our Hospitals campaign feel thoroughly betrayed. The campaign to Save Our Hospitals carries on. My Labour colleagues and I continue to support it.